Republican lawmakers on Monday told the CMS they are concerned the agency may not be doing enough to prevent patient abuse in skilled-nursing facilities. In a letter to CMS Administrator Seema Verma, members of the House Energy and Commerce Committee highlighted recent media reports describing instances of abuse, neglect and patient harm occurring at nursing facilities across the country. 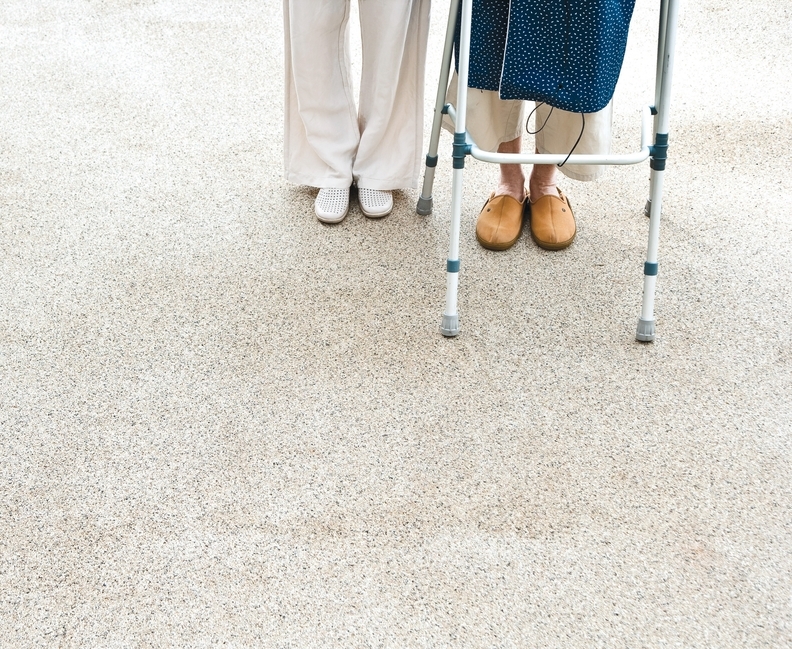 "These reports raise serious questions about the degree to which the CMS is fulfilling its responsibility to ensure federal quality of care standards are being met, as well as its duty to protect vulnerable seniors from elder abuse and harm in facilities participating in the Medicare and Medicaid programs," the letter stated. The committee has requested information about the CMS' role overseeing nursing facilities, including documents relating to reports of sexual abuse and neglect at the facilities. Lawmakers say their actions were partly spurred by a three-year CNN analysis that found the federal government cited more than 1,000 nursing homes for either mishandling cases or failing to protect residents against abuse or sexual assault. Nearly 100 facilities incurred multiple citations, according to the report. In addition, HHS' Office of Inspector General released a report last year that found 134 instances of potential abuse and neglect of Medicare beneficiaries at nursing facilities in 33 states. Approximately 28% of those incidents were not reported to local law enforcement, despite laws requiring hospital staff to do so. A CMS spokesman did not immediately return a request for comment.